Based on CyanogenMod, Slim, Omni, and original Remix ROM, Resurrection Remix is probably the one of our few old favorites that is still standing tall. The custom ROM is now powered by the latest Nougat and brings all the trusted features to your HTC One M8. Before going forward with the installation, don’t forget to have a quick look at this extremely long list of features that this HTC One M8 Nougat ROM proudly brings with it. Ensure that your HTC One M8’s bootloader is unlocked and that you have a recovery tool like TWRP. 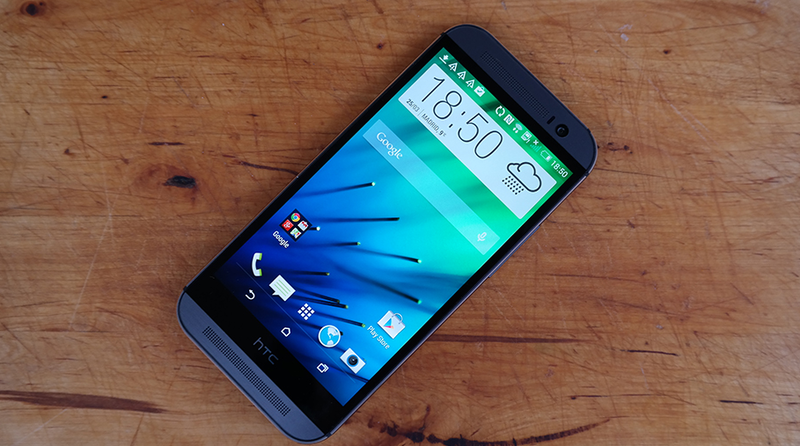 Download Resurrection Remix custom ROM for HTC One M8. Extract the boot.img file. Step 1: Connect your HTC One M8 to your computer using a USB cable and copy the ROM and GApps zip files to your phone’s SD card root folder. Step 3: Disconnect the USB cord and power off your HTC device. Step 4: Boot your device in the Bootloader / Fastboot mode by pressing and holding the Volume Down and Power keys. Step 8: Once in recovery, perform wipe data task: from the CWM/TWRP recovery menu, select wipe data / factory reset and confirm the process. Step 10: From recovery main menu, select install and locate the Android Nougat custom ROM file for HTC One M8. Confirm the flashing process. Step 11: Once the ROM is flashed successfully, repeat the above step, but select GApps package this time. Step 12: Tap on the Wipe cache/dalvik and then tap the Reboot System button to boot into the new firmware. First boot takes a good 5 minutes so please be patient. For more information and support, please visit developer’s thread.